Where do you find your perfect match on Valentine's Day? 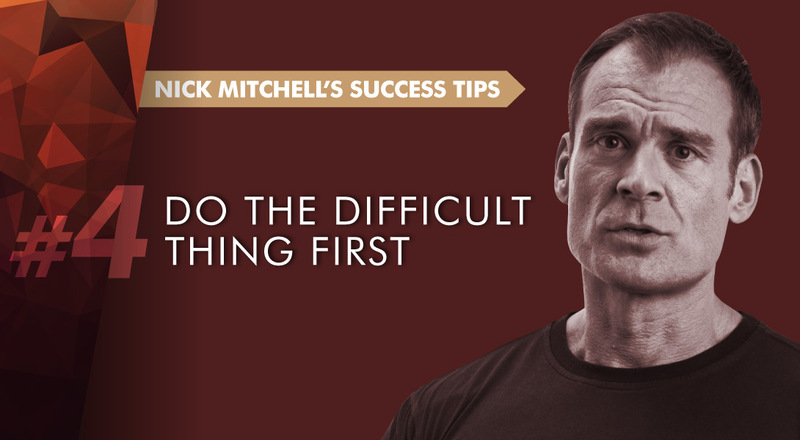 If you're the kind of person who loves lifting a bar rather than drinking at one, it could be at Ultimate Performance. Whether you're looking for that special someone who shares your passion for fitness, or you just fancy a fun Valentine's night out, this could be for you. UP, the world's leading personal training business, is hosting a night of speed dating...with a difference. It's certainly not going to be an hour of awkward silences and small talk about the weather. For UP speed daters, it's going to be the workout of their lives - fast-paced, frenetic and fun. 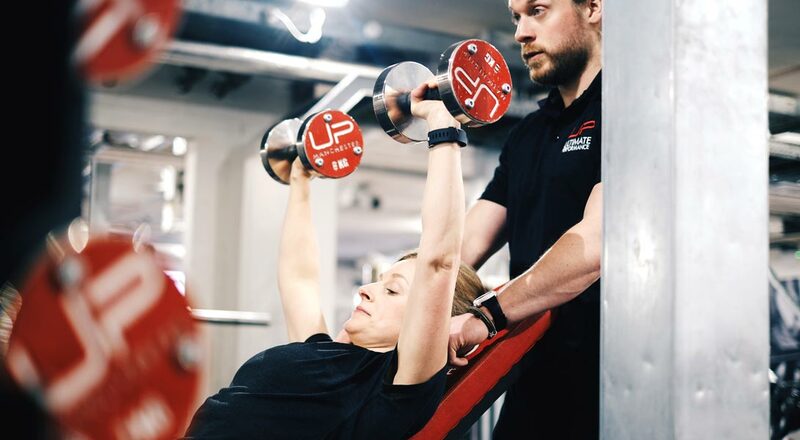 The one-off session will see would-be couples put through their paces together by UP's world-class personal trainers - and hopefully, sparks will fly. You will have never experienced a gym session, or indeed a Valentine’s Day, quite like it. Then once you've worked up a sweat and the endorphins are flowing, everyone is invited out for a group meal to a top local restaurant. It’s a chance to enjoy a drink, some food and unwind after a challenging gym session, and get to know each other better. Whether you meet the love of your life or you just rediscover your love of fitness, it will be a unique experience. Whatever happens, this Valentine's Day evening event will show you what UP personal training is all about and how we get our exceptional body transformation results. 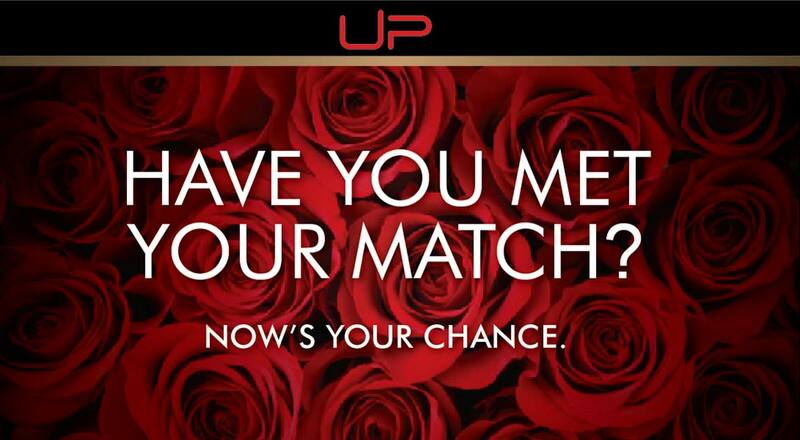 UP's Valentine's Day Speed Dating evening will start at 7pm at participating UP gyms. Tickets are priced at £20 and proceeds will go to help the World Heart Foundation. If you want to register an interest for one of only 20 limited places, contact your local UP gym for all the details on the email addresses below.